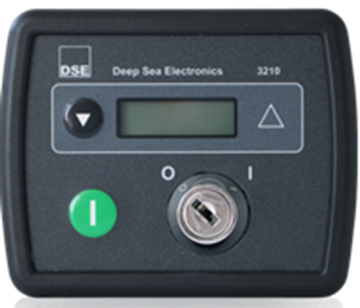 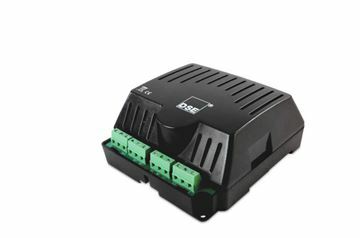 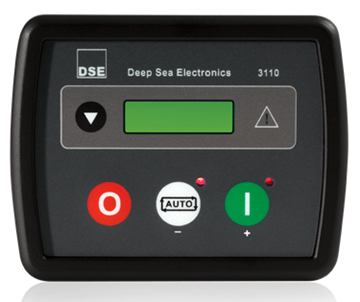 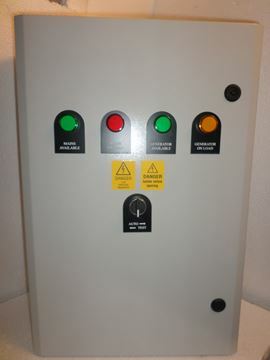 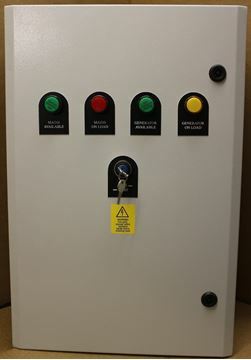 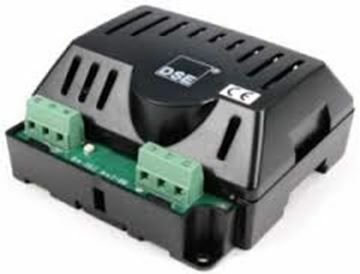 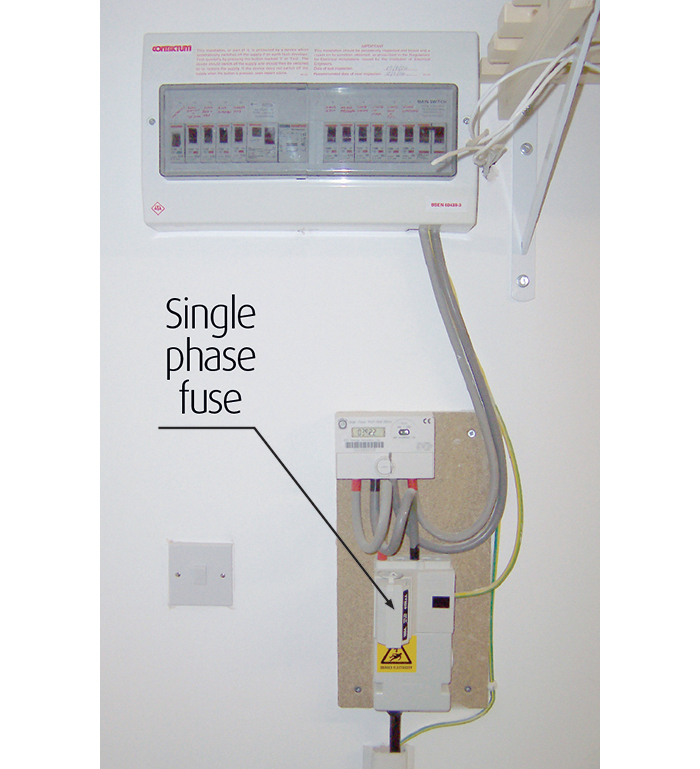 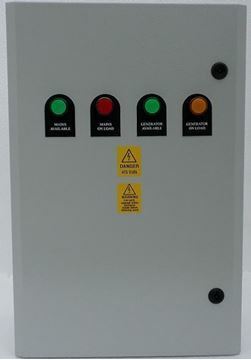 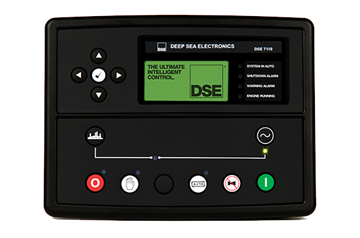 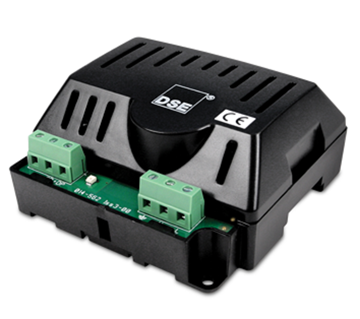 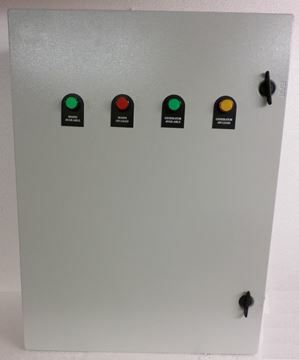 The DSE333 is an Automatic Transfer Switch controller for genset and other applications. 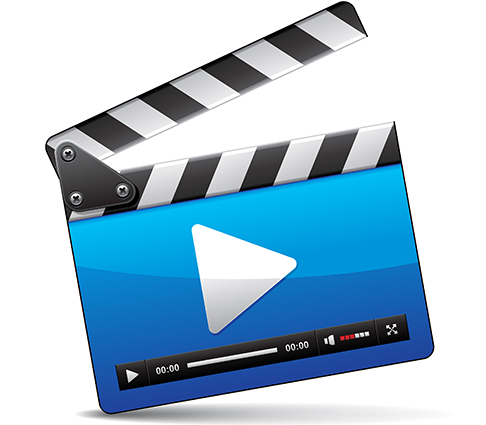 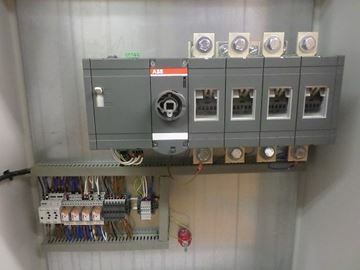 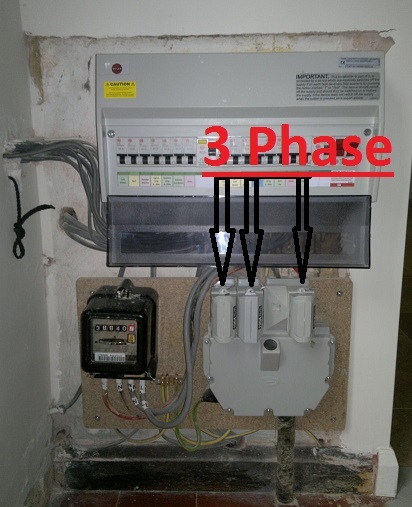 The module will monitor the voltage and frequency of the incoming AC mains (utility) supply and in the event of a failure, will issue a start command to the generator control system. 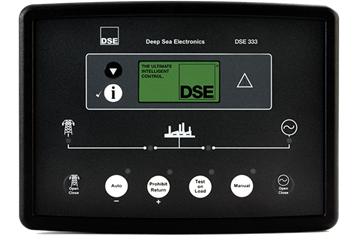 Once the generator is available and producing an output within limits, the DSE333 will control the transfer device and switch the load from the mains (utility) to the generating set.